Leave a comment on Lena Nelson Dooley’s blog by Friday, November 2nd, for a chance to win a free copy of A Musket in My Hands! Thanks for your encouraging words, Lena. Earlier this summer, I was a guest of Cathy Krafve on Fireside Talk Radio. She made this interview such a fun experience for me. Thanks, Cathy! 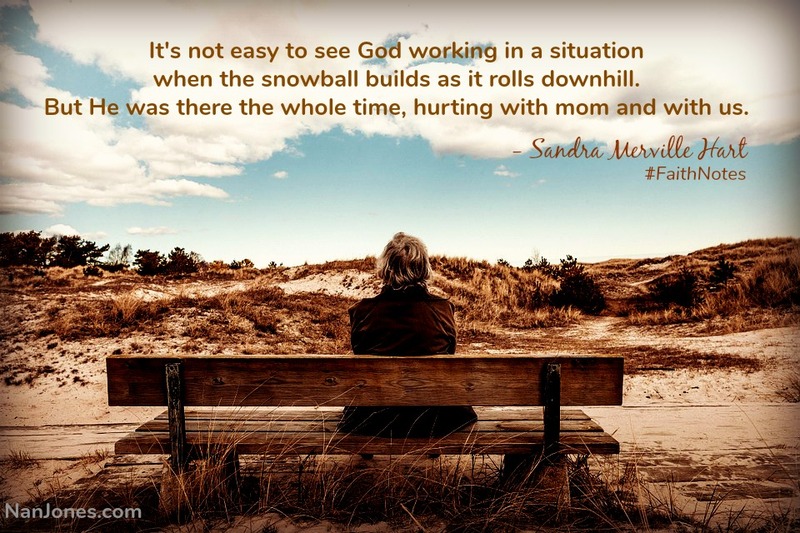 She wrote an article on her blog about Raising Creative Kids: The Written Word Sparks Imagination with Sandra Merville Hart. As you will read in the article, this strikes a chord with me. I discovered books in the third grade. Such wondrous things that could transport you to another time and place just by reading them! I remember asking the school librarian where books came from. “Authors write them,” she said with a twinkle in her eye. From that moment on, I wanted to write. But my parents discouraged me. I let the dream die. 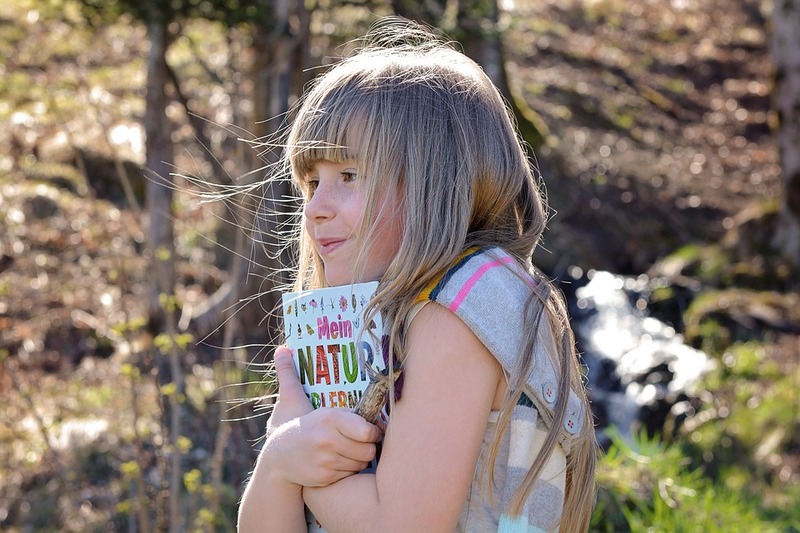 Do you have a creative child? Find ideas for encouraging them here. Ever struggle with naming the characters in your historic novel? It’s almost like naming a child! Finding that perfect name for the main characters is only the beginning because there are secondary characters who need a name, too. But what names were popular during early time periods? Find some ideas on my Almost an Author post! Signed my Fourth Book Contract! 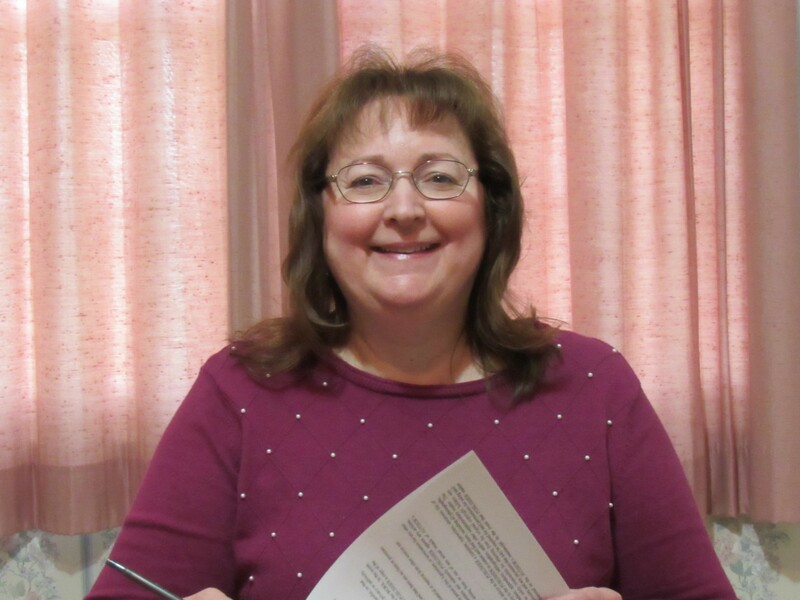 Thrilled to sign my fourth book contract with Lighthouse Publishing of the Carolinas! This one is for my novella, Trail’s End, that will be part of “Smitten Novella Collection – The Cowboys” with Pegg Thomas as editor. This collection releases on August 1, 2019. My other three books are Civil War romances. The third one, A Musket in My Hands, follows two sisters who disguise themselves as Confederate soldiers and join the Confederate army in the fall of 1864. I’m so excited that this novel releases on November 30th, the anniversary date of the Battle of Franklin, Tennessee—the novel’s major battle! More about that later! I’ve finished the bulk of my research for my cowboy hero who meets my heroine in the wild cowtown of Abilene, Kansas. Now to the fun part–writing it! The blog tour for my newly-released Civil War romance continues today with a stop on Stitches Thru Time. Dear friend and fellow author, Carole Brown, shares an interview where she asked non-typical questions of me. Click here to read the interview! Angela Arndt’s blog, Joy on the Back Roads, has published a book review today for my Civil War romance novel. 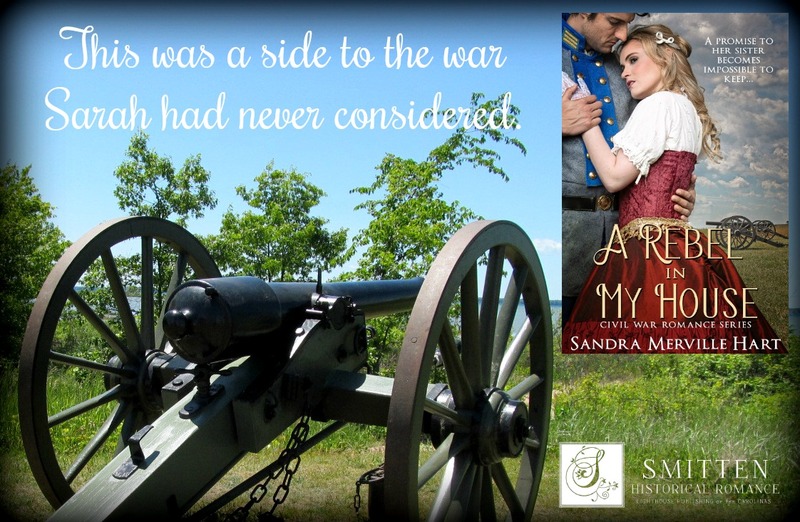 Angela’s review of this story set during the historic Battle of Gettysburg touched me. A New Interview on Another Blog Tour Stop! I am so happy to be a guest today on Kathy Rouser’s wonderful blog! Stop by to read this interview. Busy people–and isn’t that all of us?–can relate to having a schedule that never empties no matter how hard you work. 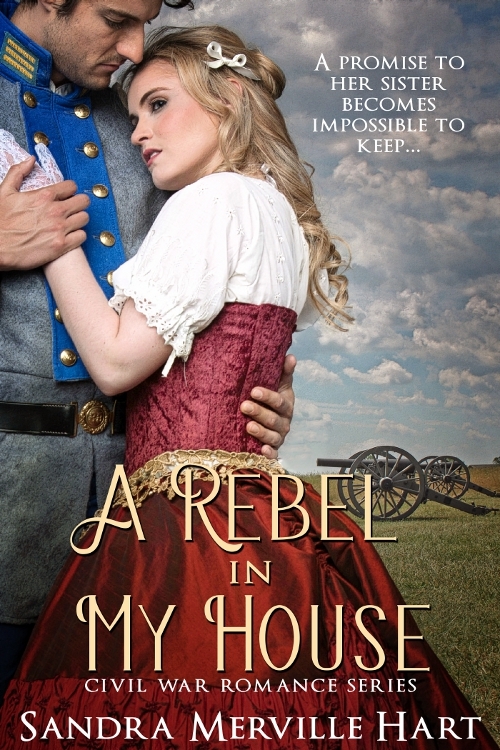 Leave a comment on Kathy’s blog for a chance to win a Kindle copy of my latest release, A Rebel in My House! I’m thrilled to be a guest today on Jubilee Writer, Cindy Ervin Huff’s blog. I talk about my newest Civil War romance, some little-known Civil War facts, and the person who gives me the greatest support. This week I am thrilled to be a guest on Catherine Castle’s blog, Romance for the Ages. On her blog, I share the “story behind the story” for my newest release, A Rebel in My House. This novel is set during the historic Civil War Battle of Gettysburg. Click here to read the background and an excerpt from the novel. This week I am a guest on the blog of Nan Jones. She is a fellow author and we share the same publisher–Lighthouse Publishing of the Carolinas. Nan is also a pastor’s wife. She asked me to share an experience where answers were hard to find … when my mother’s Alzheimer’s took a dark turn. Read about here.